A Day in the Life of an Aerospace Stress Analyst: What does an Aerospace Stress Engineer Do? Today we are going to ask 5 recent graduates what they have learned in their first two years as Aerospace Stress Engineers. 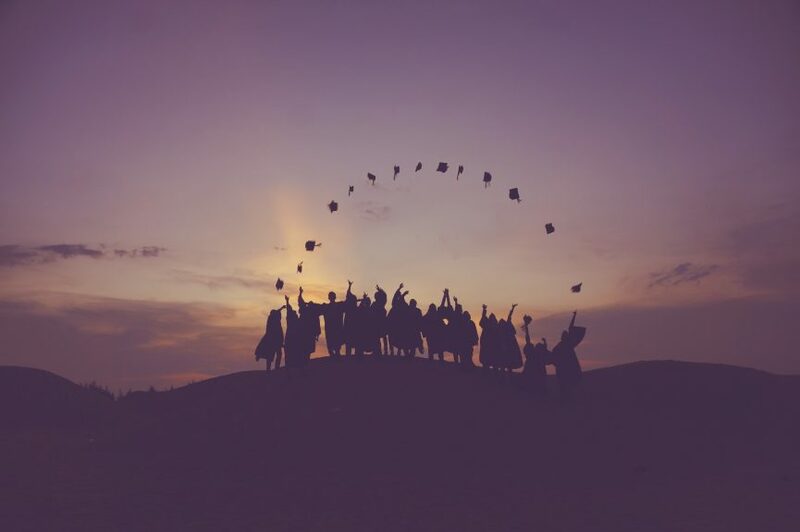 This article will give you insight into their typical days, skills they learned in school, and what they like (and don’t like) about their jobs.What does an aerospace stress engineer do? What is an aerospace stress engineer? In a Quora question, Vega Handojo eloquently explained the role of a stress engineer in the aircraft design process. The first stage of aircraft design is the conceptual design which decides how the aircraft should look like. After the aircraft design is freezed, loads engineers begin to simulate every loadcase which is necessary for the certification, so basically what the aircraft has to withstand. After the highest structural loads has been quantified, stress engineers begin to calculate the local stresses in detail (for example in a certain part of the wing) which would occur in those loads. These local stresses more or less define the required material thickness of the structure and thus also the structure weight. But what exactly does a stress analyst actually do on a day-to-day basis? Andrew joined SDA as a stress analyst in the summer of 2015 and has a B.S. in Mechanical Engineering from Virginia Tech. He has worked on multiple projects for SDA including model creation for Hagler Systems and supporting the Orion Crew Module stress groups with modeling and analysis of primary and secondary structures. Alex joined SDA as a full-time Aerospace Stress Analyst in 2015. He holds an Engineering Science & Mechanics degree and an Aerospace and Ocean Engineering degree from Virginia Tech. Ben joined SDA part time as an Aerospace Stress Analyst in 2014, and full time in 2016. He holds both a B.S. and M.S. degree in Aerospace Engineering from Virginia Tech, where he studied composite beam theory and aeroelasticity. 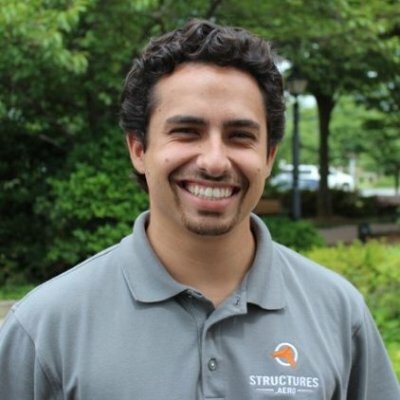 Nick joined SDA as a stress analyst in 2016. He holds a B.S. degree in Aerospace Engineering from Embry-Riddle Aeronautical University. 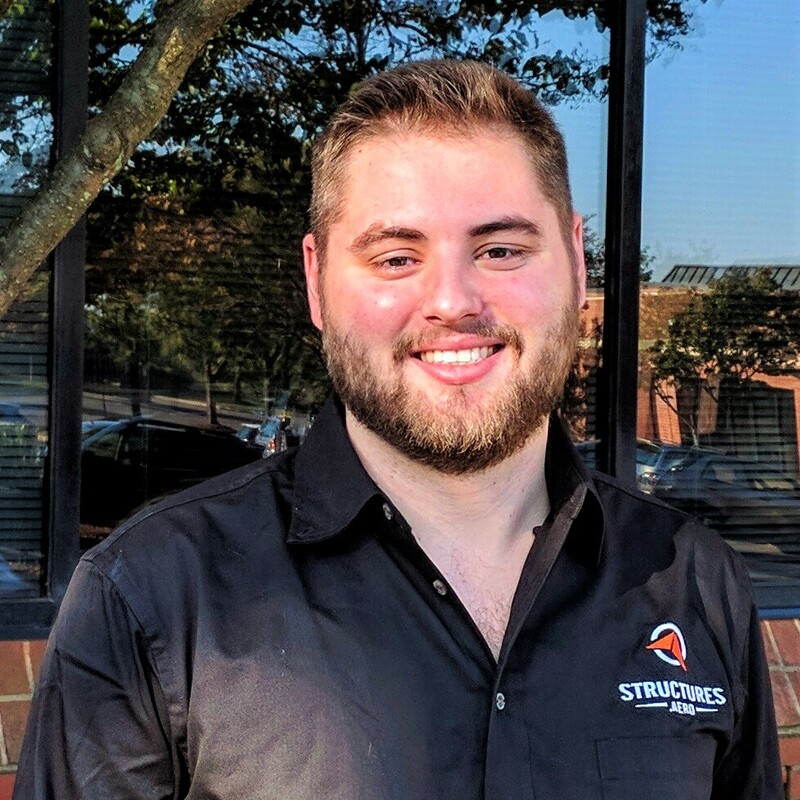 Ryan joined SDA as a full-time Aerospace Stress Analyst in 2015. He holds a B.S. degree in Aerospace Engineering from Virginia Tech, where he studied aircraft structures and vehicle vibrations. What is Structural Design and Analysis? 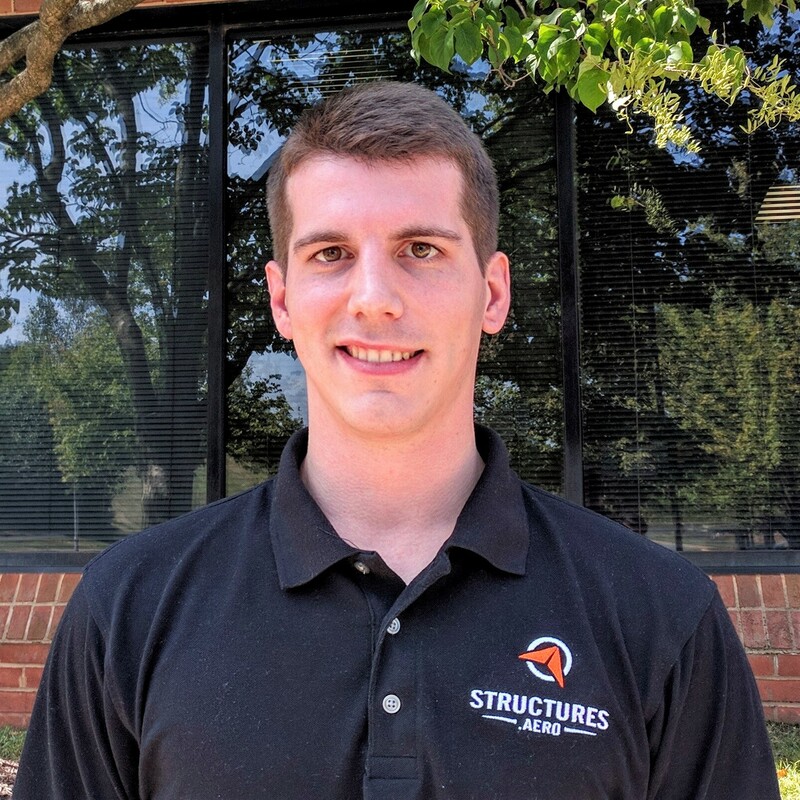 Structural Design and Analysis, also known as Structures.Aero or SDA, is a structural engineering contracting group located in Sterling, Virginia. SDA specializes in the design of lightweight composite and metallic structures for modern vehicles built by companies like NASA, Lockheed Martin, and Piper Aircraft. Now that we know a bit about the panelists and their line of work, let’s get to the questions! What is the timeline of your typical day? How much of your design and substantiation is done with FEA methods as opposed to “old-school” methods (assuming simple beams, equivalent strength methods, hand calculations, etc)? What skills have you learned in the field that weren’t covered in school? What skills did you learn in classes or internships that you find yourself still using? What tools do you use for your design and analysis? I get in the office between 7:30 and 8:00 and check e-mail and layout my tasks for the day. We can be working multiple projects between multiple contracts, so laying out a schedule is helpful. Tasks can include finite element modeling, data manipulation in Excel or Python, documentation of findings in Word or PowerPoint, and reading textbooks and online resources for hand calculations and analysis techniques. Lunch is usually between 30-60 minutes depending on if I go out to eat or not. The office usually has a group lunch once or twice a week, but there are people going out every day. Some people eat at their desks, but working lunches are not very common. Afternoons look a lot like mornings, mostly doing analysis and documenting. People are usually more lively after lunch, and there is more collaboration and conversation in the office. Everyone in the office works on similar analysis on different projects, so there is a range of experience that can be helpful when looking for an answer to a unique question. It is common for local projects to have weekly on-site work. These days are spent in the office of the customer and usually look a little different. The days spent in the SDA office are usually very light on meetings, with about 4 hours of meetings a week. The on-site work days are usually split 50/50 between analysis and meetings. Non-local projects occasionally require travel. This is usually about 1 week per year and is controlled by the customer. Typically, I come into work anywhere between 8-9. Tuesdays, I work at SDA’s main office in Sterling. The rest of the week I tend to work on site with the customer (Aurora Flight Sciences). My first task most mornings is ensuring that our model ran with no errors and the information is posted everywhere it’s supposed to be. MWF, we have a daily “Stand Up” meeting with the designers and management to track our progress and make sure everyone is on the same page. After the meeting, my day is mostly spent sizing parts and structure. This is primarily done with FEMAP with NX Nastran and Hypersizer. Along with sizing, I’ll coordinate with designers to get all necessary information on the part I’m looking at. Most parts require iteration and optimization to get them to size correctly. This often involves discussion with designers to figure out what ideas are possible to implement and which ones are not. Once the part is sized correctly I document the sizing methods and results in a stress report. Along with sizing parts, I also need to “check” parts that have been designed. This involves reviewing the part to ensure the design corresponds to how the part was sized (checking layups, core zones, part thicknesses etc.). If I find anything that needs to change I’ll let the designer know, otherwise I sign off on the part and it gets sent off to be manufactured. Towards the end of my day, I’ll check with the other stress analysts to see if anyone needs a new run of the stress model. If they do, I’ll get their updated files and incorporate them into the global model. I’ll run some tests to make sure that the model will run without issues. Every now and then I’ll find a mistake that needs to be corrected. Otherwise, the model won’t run. After the tests runs are complete, and I’ve made any necessary fixes to the run files, I’ll start the model runs and head home for the night. I get into work at about 8 am, have some trail mix and coffee for breakfast and start looking over any unread email. In this time I also search the web for possible work leads and business opportunities. At 8:30, I’ll get started on whatever project I had last been working on. This can range from cleaning up geometry and meshing a FEM to running hand calcs on loads to double check results or writing a custom script to quickly write margins. The job can be fluid depending on the customer’s needs and experience, so if I need to, I sometimes branch out into other fields such as loads and dynamics. By 11:45 I’ll usually break for lunch, although more often than not I’ll eat lunch at my desk while I continue to work on whatever project I have been working on. After working a full day, I’ll usually leave at between 4:30 pm and 5:00 pm, but sometimes depending on the customers’ needs, such as a time zone difference or an upcoming deadline, I might stay till 6 or 7 pm. I come in between 8 and 9 and go through all my emails. I then go through my OneNote checklist from the day before to see what I need to get done next with my current project(s). Going through my checklist, I complete tasks which could be modeling from geometry, running different load-cases on existing models, breaking out parts of models, or exporting data files to deliver to designers/leads. I then tag-up with my lead or designers that I’m working with as I complete tasks, or address issues/questions with the deliverables they want. I head home once I reach a good stopping point, which is most often running an analysis on a model I’d been working on that day so I’ll have results to go through the next morning. After work, I’ll usually head to the gym or go somewhere with co-workers who are free for the evening. On rare occasions, I’ll remote into my desktop at the office to check on an analysis or tie up a loose end that I couldn’t address before leaving work. I arrive at the office around 8:30-9, check/return emails, and occasionally have a phone call with designers around 10 AM. After I organize my action items/priorities for the day, I open FEMAP and either build models for use in analysis or postprocess results for stress analysis. (I typically work in FEMAP every day). I then break for LUNCH. Around 1 PM, I commonly attend a meeting with the customer to discuss where we are at with analysis, and share results and ask them questions about further analysis. After the meeting, I reorganize action items/priorities. I then continue working on modeling/postprocessing and work through my action items for the day. Occasionally I walk around the office to speak with co-workers, either work related (advice, analysis method questions, etc.) or just to catch up on things. I finish my day by sending out an end-of-the-day status report to let customers know where I left off for the day and a time estimation for any remaining action items. Andrew: I exclusively use FEA for analysis, but I use hand calculations of equations from mechanics to back up the results and verify suggestions I make to designers. I usually pull the equations from a textbook like Bruhn. Some stuff is black and white, such as using bolt loads from CBUSH elements in a FEM to size bolts and do local bearing checks (which is definitely a classical method). However, knowing what stiffness to give that CBUSH to accurately consider the stiffness of the joint requires knowledge from both worlds. Ryan: Most final analysis is done using some form of FEA method, but initial sizing and validation are done with simplified “hand calc” analysis. A common example of hand analysis that is used very regularly is bolted joint analysis (bearing margins, fastener shearing margins, etc.). An example of analysis that requires both FEA and hand analysis is panel buckling. Finite element buckling analysis is very computationally expensive, so initially sizing wing skin panels by hand can be a massive time saver compared to iteratively running buckling analyses. The panels are usually not uniformly shaped though, so a final FEA buckling analysis is needed. Nick: I almost always build a FEM using FEMAP. This helps to visualize quickly where the internal loads are going. But it’s always good to check the FEM with a quick static hand analysis and verify that the reaction loads in the FEM are what they should be. I also use HyperSizer to analyze components. Hand analysis can be used to size wing spars assuming simple beam equations and to size simple parts such as small brackets. Bolt/joint analysis is usually done by hand but the loads are extracted from a FEM by using CBUSH elements. Alex: Most the analysis I do is with FEA and/or HyperSizer. Most parts require at least some hand calcs, but even then, the loads were probably obtained from an FEA run. If I’m unsure of the results or want to validate my answers I’ll usually do some hand checks to make sure the answers I’m seeing make sense. Ryan: Most of the day-to-day tasks that I do weren’t taught in school, but the basis of everything was. Finite element analysis wasn’t taught, but the concept of stress and strain, yield and ultimate failure, instability, etc were taught. Some equations that I use are familiar, like bearing stress, column instability, and the relations of statically determinate structures. Still, most analysis is learned on the job and is empirical or numerical in nature. All analysis has reference guides or textbooks to walk you through it though, so I would say that the skill you learn in school to find the right equation and to understand the basis of that equation is enough to get you through anything you’ll find in the corporate world. That and working with a team… There is a lot of teamwork in the corporate world and it is eerily similar to group projects in college. Alex: Using the engineering software. In school, we learned how to use design software, but didn’t really go over any analysis software. I’ve also learned some of the finer details/concepts of stress analysis. Nick: Composites design, manufacturing, and analysis methods. I learned much more about FEA and how this method works (i.e. mesh convergence and different element types.) I also learned non-linear analysis and overall industry knowledge. Alex: The fundamentals of stress analysis were all covered in school, and I find myself using these concepts, that I learned in my engineering classes, almost daily. A lot of cases tend to be more in depth than what was covered in classes, but I still find myself using the basics of what was learned in school. You also learn useful skills such as reporting/communicating with other engineers, and how to succinctly deliver necessary information in a clear and concise manner. 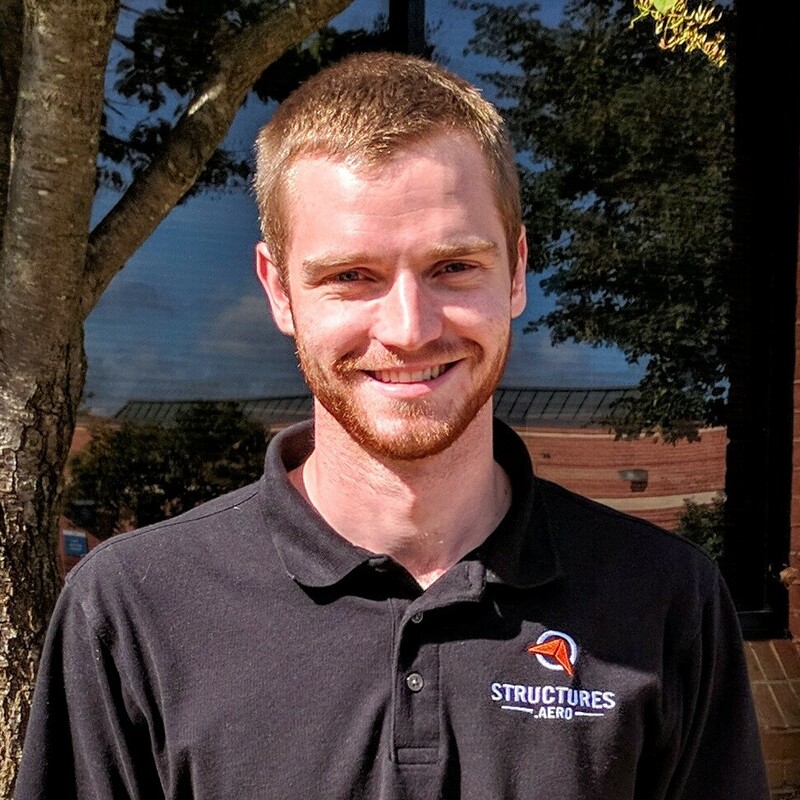 Nick: Over the course of my college career, I learned skills in Static analysis and how to apply them to full-scale structures, knowledge of materials and how they deform under different loading conditions, and various methods for stress analysis. I also learned about composite materials, which is very useful for me as I work on projects that use mostly composites for their structures. 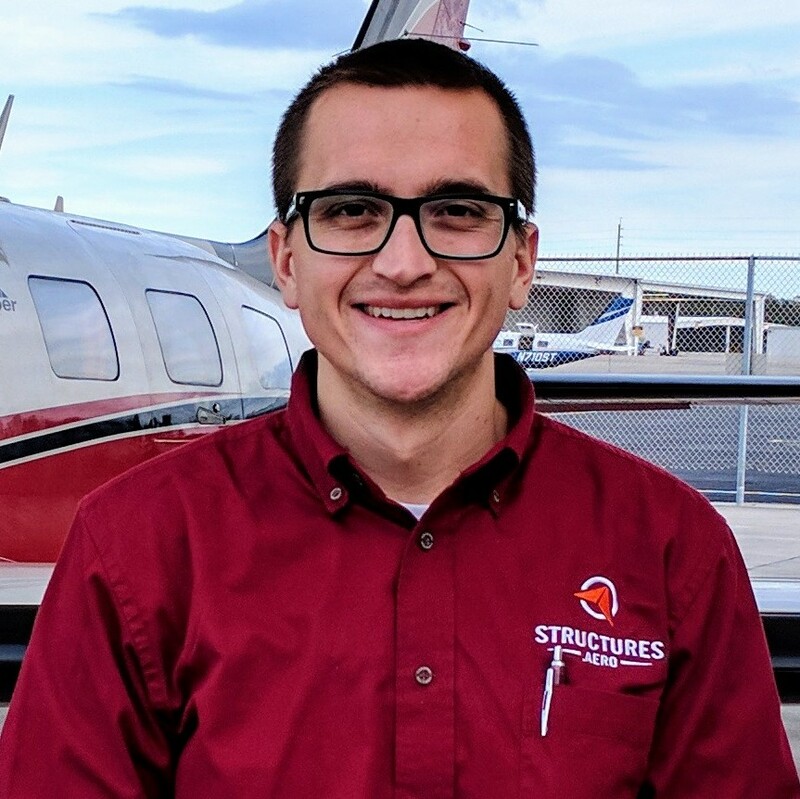 My internship experience as a maintenance engineer taught me all the skills pertaining to aircraft maintenance from the engineering aspects – Designing and substantiating repairs, pulling aircraft history, methods from the AMM and SRM, and other information about the aviation industry. Ben: The things I have found most useful from my years at school were an understanding of the fundamentals, and not being afraid to open a book or do a quick search. For example, understanding the background behind different composite failure theories, understanding the basics of elasticity and the difference between an isotropic and a transversely isotropic material, and understanding some of the subtleties behind FEA such as what a linear analysis vs. a linear buckling vs. a nonlinear analysis will tell you. Alex: I get to work in on things that I have a passion for. I’ve gotten to work on some very cool projects and on some very cool applications. I think the best part is seeing the results of your work come to fruition. Andrew: The open environment and communication channels between engineers in house. Ryan: New challenges. I am relatively new to the industry, so I’m still on the learning curve, but my favorite part of the job is that every week there is a new thing that I get to learn how to do. There is so much involved with structural analysis and so many different things that you can work on, that I am never stuck doing the same thing repeatedly. Ben: The biggest strength of my job is also the biggest weakness. As contractors, we do get to work on a lot of different projects, but there are a few downsides to this. We have to establish the flow of the working relationship every time we work with a new customer, and some can be much more demanding than others. Depending on the project you may never see the final product in person which, as an engineer, can leave you feeling a little detached from the project. Nick: Sometimes becomes very tedious or stressful, especially if the customer’s timeline is short. Alex: There is a lot of pressure to get parts released very quickly. All the work you do gets boiled down to a number of released parts at the end of the week. Ryan: My least favorite aspect of the job is that the structures department rarely gives good news and there can be a lot of resistance from the design department. Structural analysis can be complex and hard to explain to people who don’t have a lot of exposure to it. This means that when giving bad news, there can be a lot of pushback. This can be frustrating when tooling is already made, or when a part with sufficient strength is not possible in the current design space. This means that the decision to scrap a part, a tool, or even an entire design can be put on your shoulders. Ben: I primarily use FEMAP with NX Nastran as my primary FEA package. For simple problems, I have also coded up my own FEA codes in python when needed. I also use excel a lot for quick number crunching and table generation. Ryan: The majority of the workload falls on FEA software. We use FEMAP with NX NASTRAN at SDA. I also use Python and Excel with Visual Basic for a lot of data manipulation. CAD and specialty software can be helpful as well. I have used Hypersizer, NASGRO, NX10, Solid Edge, and Catia to name a few. Documentation is a large part of the job with the two most common platforms being PowerPoint and Word. We hope this gave you a better idea of the role of an aerospace stress engineer. Have further questions? Leave them in the comments below and we’ll have our engineers answer them! Visit our about page to learn more about Structural Design and Analysis and our team.